Set in a small town in 1950s Kansas, the play takes place on Labor Day weekend in the joint backyards of Helen Potts and Flo Owens, who runs a boardinghouse with her daughters Madge and Millie. A young stranger named Hal (seemingly a vagrant) is passing through town, working for food. His animal vitality threatens to seriously upset the lives of these women, nearly all of whom are entranced by him. 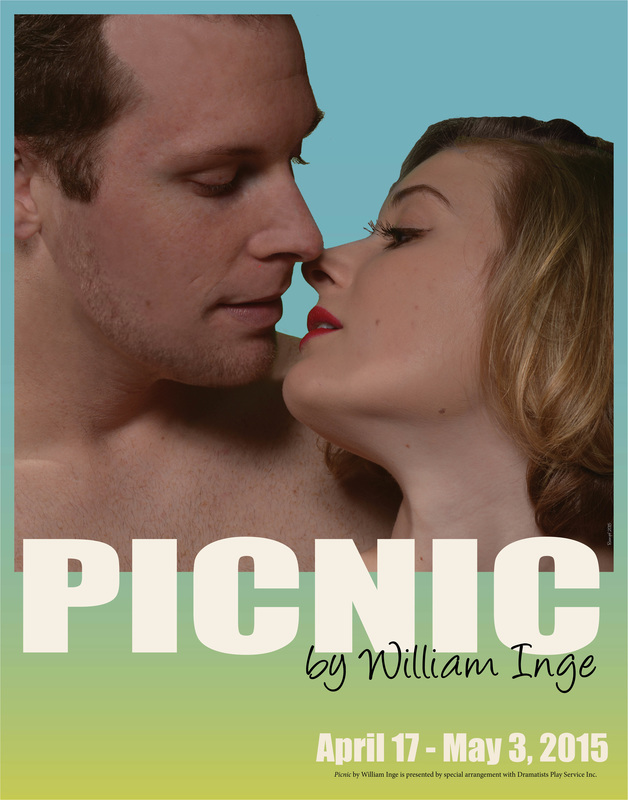 Picnic is perhaps William Inge's most acclaimed play and with good reason. Inge was known as "The Playwright of the Midwest" and his works reflect his powerful understanding of the attitudes and lifestyles of Midwesterners, a decidedly different place than the West, South or East Coast.